On June 8, 2016, the Florida Department of Transportation (FDOT) opened a new $17.9 million interchange at I-10 and Hammond Boulevard in Marietta. 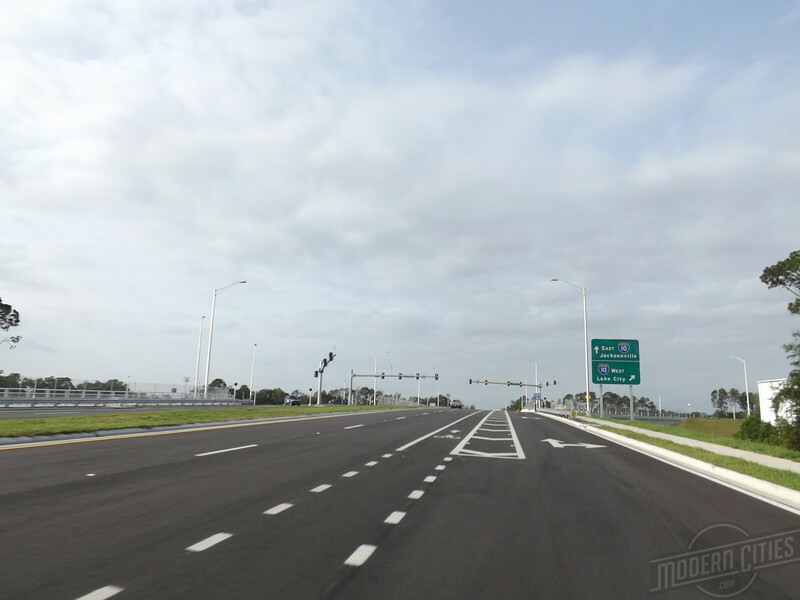 According to North Florida Roads, construction on the new interchange approximately 0.8 miles west of the existing Marietta interchange began October 14, 2013. The project includes a new five-lane curb and gutter section with a closed drainage system, with bike lanes and sidewalks on Hammond Boulevard from just south of Rockland Drive to US 90 (SR 10 Beaver Street); additional on ramp improvements at Northbound/Southbound I-295 (SR 9A); sound walls on the north side of I-10 (SR between Cahoon Road and the new westbound Hammond off-ramp; and the closing of the existing Marietta interchange. 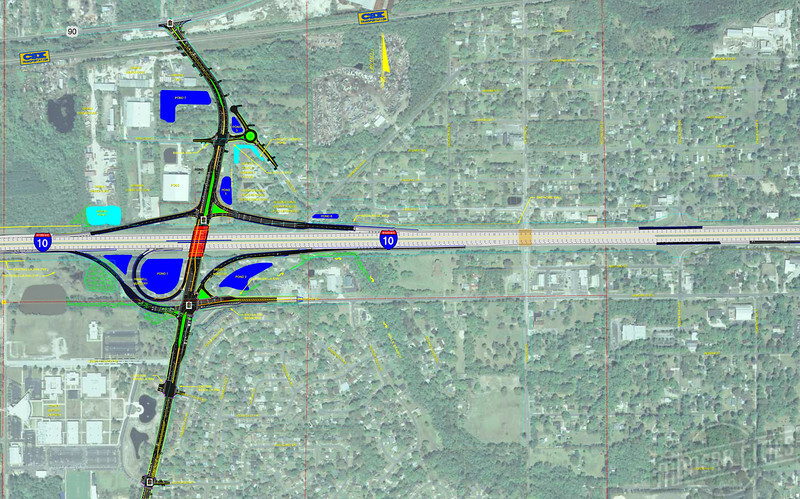 Safety improvements include relocation of the existing Marietta interchange (now closed) to the new location at Hammond Boulevard increases the distance of this interchange from the I-10/I-295 Interchange by 0.8 miles, a significant safety improvement. Other improvements include widening of Hammond Boulevard from 2-Lanes to 4-Lanes, new sidewalks and bike lanes providing improved pedestrian and bicycle access, and sound walls from Cahoon Road to the new westbound Hammond off-ramp. Superior Construction was FDOT’s contractor for the project. GAI Consultants, Inc. provided project management services for the Florida Department of Transportation.